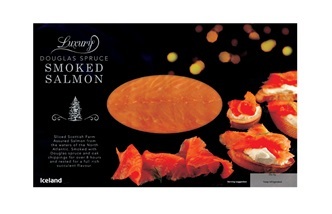 Nothing beats a few slices of smoked salmon at Christmas, but some are certainly better than others. See which ones swam to the top in our blind taste test. Just twenty years ago, smoked salmon was seen as the very pinnacle of fine dining and was often too expensive for the average family to eat except on very special occasions. These days, however, it’s a lot more affordable, and while there are still many artisan producers at the higher end of the price scale, you can pick up a pack for a few pounds in most supermarkets. Of course, the variety in quality is huge – some are pumped full of chemicals and fake smoke flavouring, while others manage to replicate the taste of the finest smoked salmon in the world for a fraction of the price. We worked our way through fourteen packs of smoked salmon to see which ones made the grade. 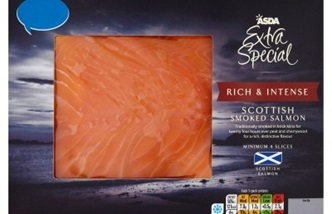 With a strong (but not unpleasant) salty flavour with just the right amount of smoke, we were instant converts to the firm, well-textured slices of Asda’s salmon. It wasn’t so clean tasting that you lose the salmon flavour completely – something which others on offer suffered for – and its rich taste means a little goes a long way. 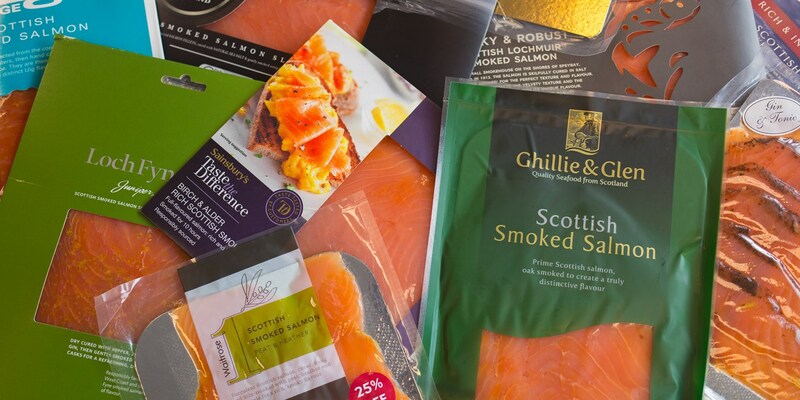 Lidl’s smoked salmon was by far the ‘salmoniest’ and, while it lacked that clean, fresh, oceanic flavour many of us enjoy, it was very popular with those on the panel that wanted that classic, traditional flavour. The texture wasn’t too mushy, which is often what plagues cheaper smoked salmon, and had a smooth, lingering finish. It was the melt-in-the-mouth texture that really stood out with Iceland’s offering. Whereas some other salmon was too mushy and others verging towards rubber, this was just right. 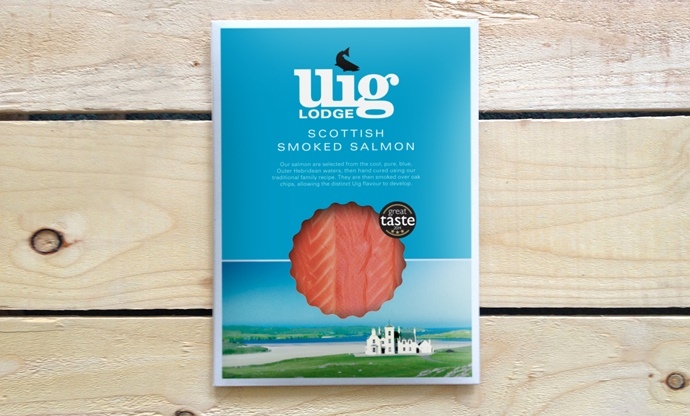 With the slightly resinous flavour of Douglas fir pines coming through in the flavour, it offered something slightly different, but kept true to the traditional taste of smoked salmon to please the purists. We tried quite a few different packs of smoked salmon that had been infused with more than just smoke, but this was the only one that had everyone in agreement. H. Forman & Son prides itself on creating smoked salmon that’s clean, fresh and doesn’t actually taste that smoky, to allow the quality of the fish itself to shine through. The juniper comes through nicely in the aftertaste, while a touch of citrus just adds to the light, subtle flavours. Made on the Isle of Lewis, this was by far the most expensive of the lot, but it was in a different league. There was none of that oily, sometimes fatty feeling some smoked salmon leaves in the mouth; instead, the clean finish simply left you wanting more. The outside of the fillet had a strong smokiness, while the flesh within was much purer and fresh tasting, making it perfect for everyone. Perfect if you’re looking to impress.